The Fund is expected to acquire up to 1,000 units of rental housing and make them available at discounted rents for up to 15 years. Neal St. Anthony reported in his Sunday column in the Star Tribune that the NOAH Impact Fund will officially launch on Tuesday, June 6. The Greater Minnesota Housing Fund, which helps finance affordable housing for the swelling ranks of the working poor, will announce Tuesday a $25 million fund that is expected to acquire up to 1,000 units of rental housing and make them available at discounted rents for up to 15 years. “The crisis is that speculators, some from out of state, and institutions and international investors are buying existing housing,” said CEO Warren Hanson of the fund. “They do some shiny improvements and flip them, essentially, after a dramatic increase in rent. 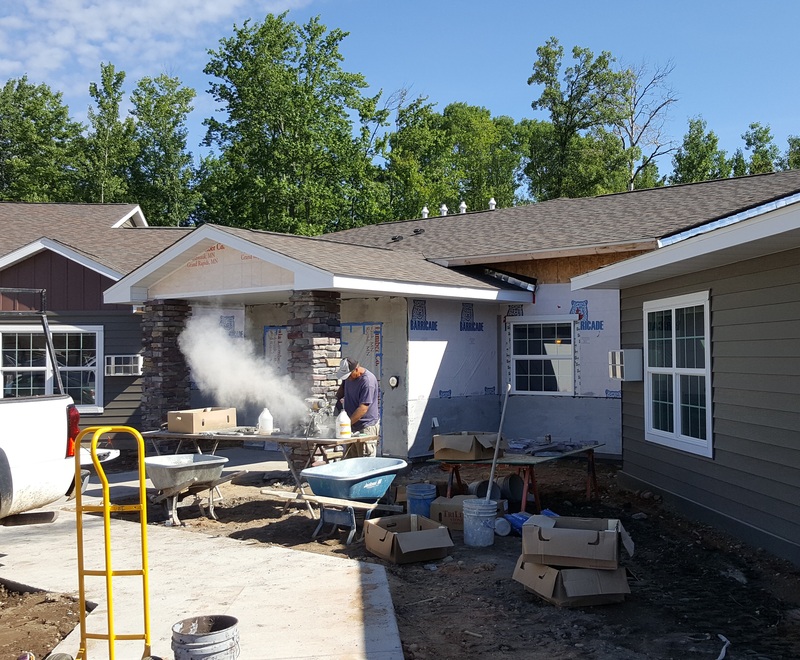 “We’ve spent the last year designing a new ‘impact-investment’ fund called NOAH Impact Fund, or ‘naturally occurring affordable housing’ in the Twin Cities area. We want to preserve 1,000 units. And we’ll announce a partnership with McKnight Foundation and other investors. And we’re acting in partnership with nonprofit developers and managers such as Project for Pride in Living (PPL), Aeon and CommonBond.